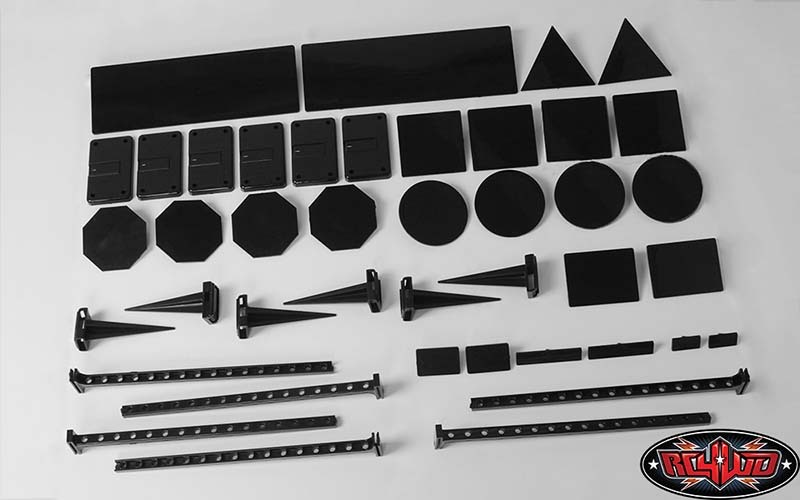 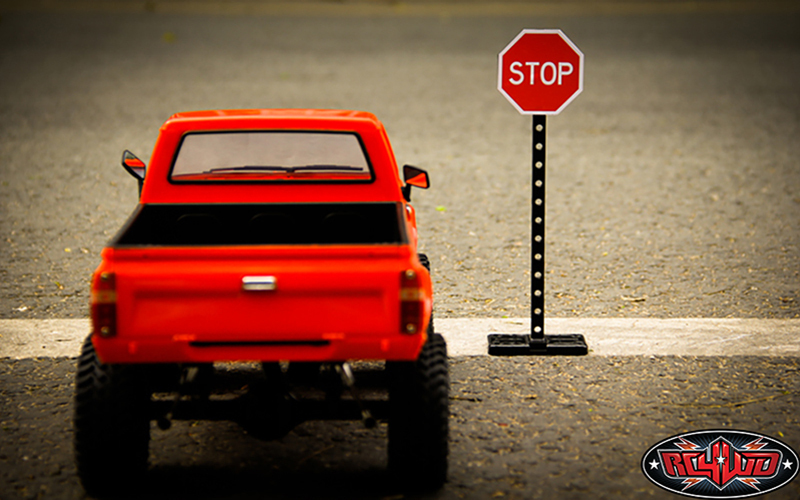 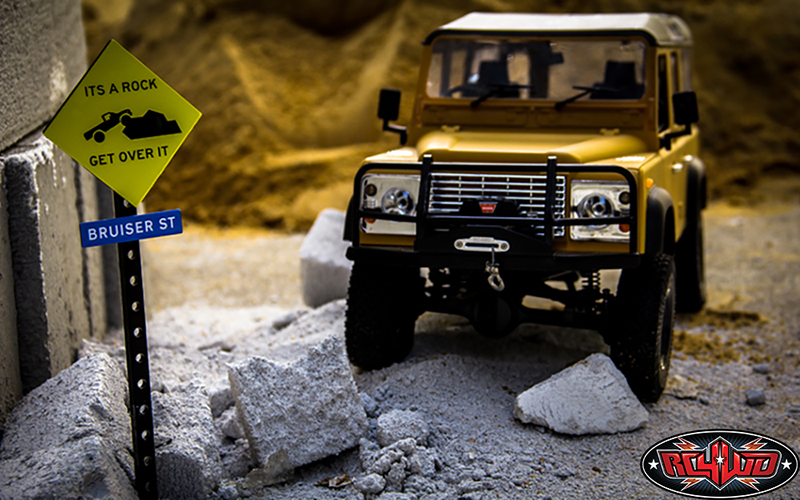 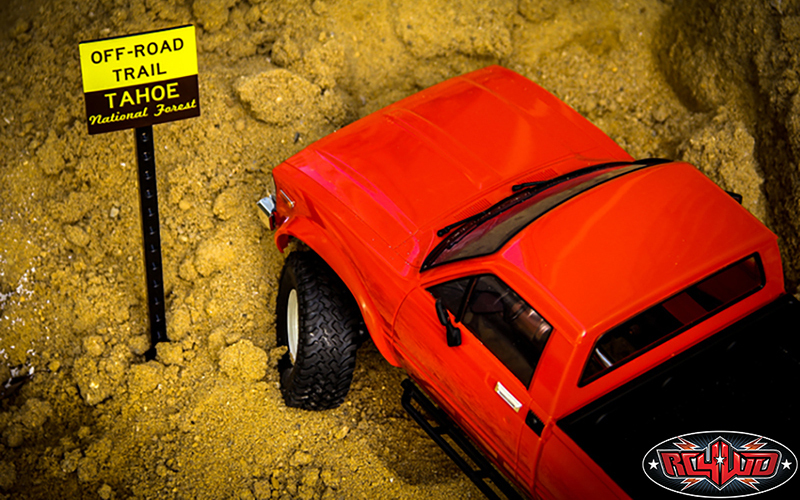 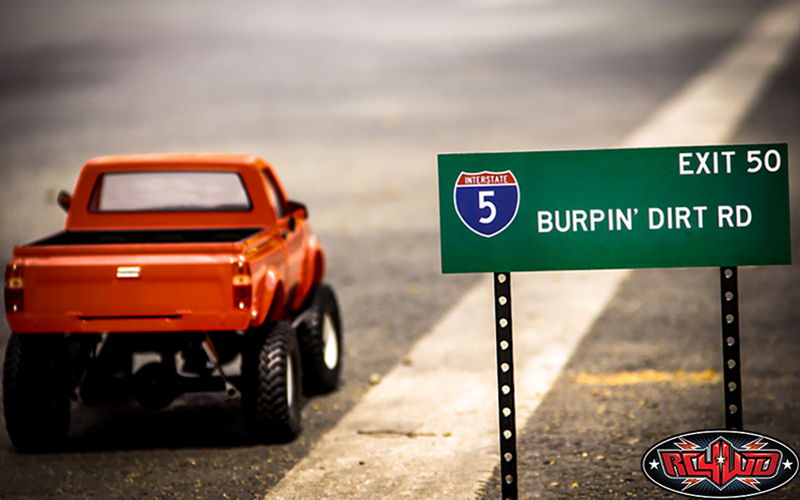 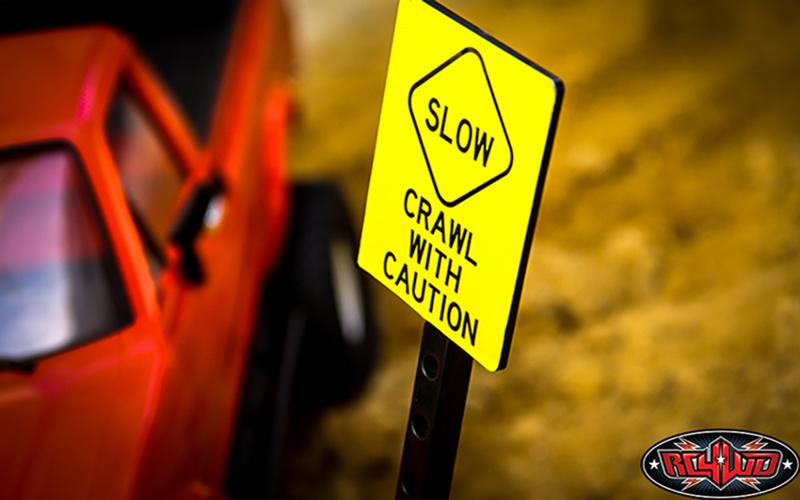 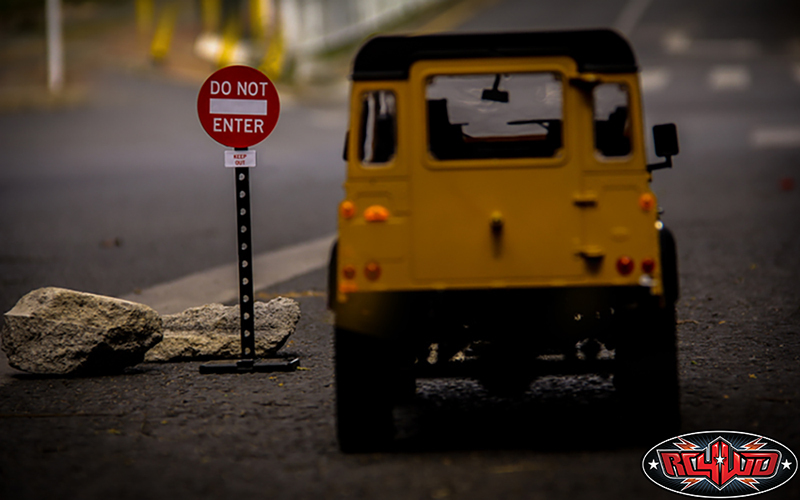 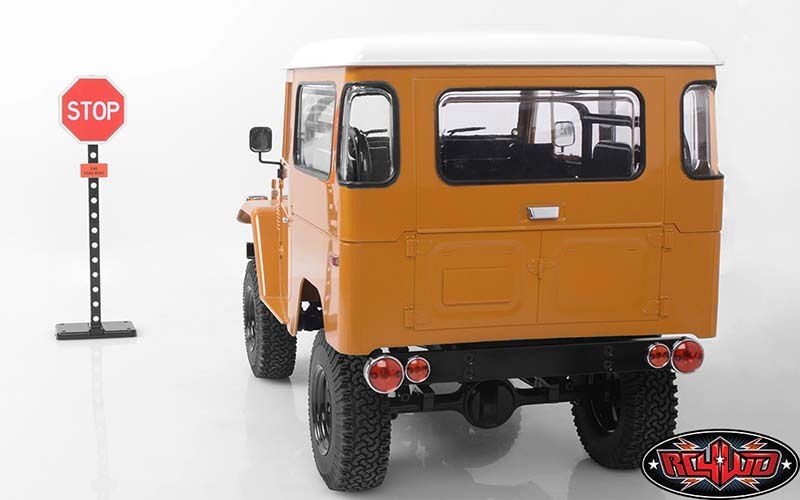 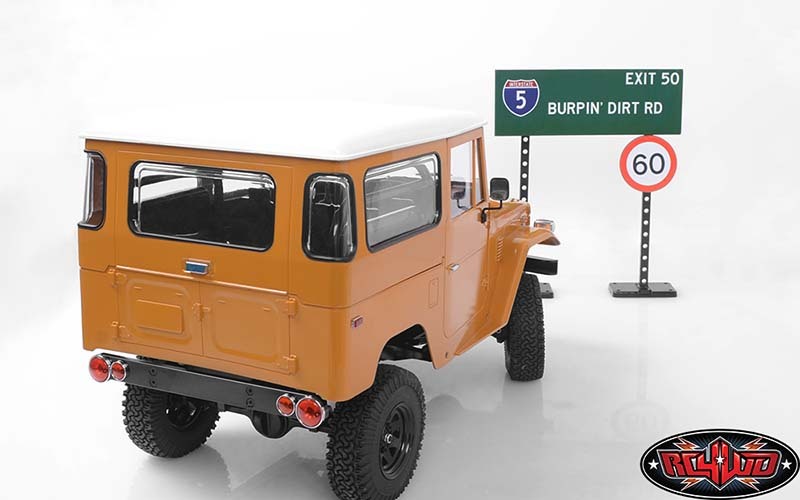 Our new RC4WD Scale Signs Set was made just for you! 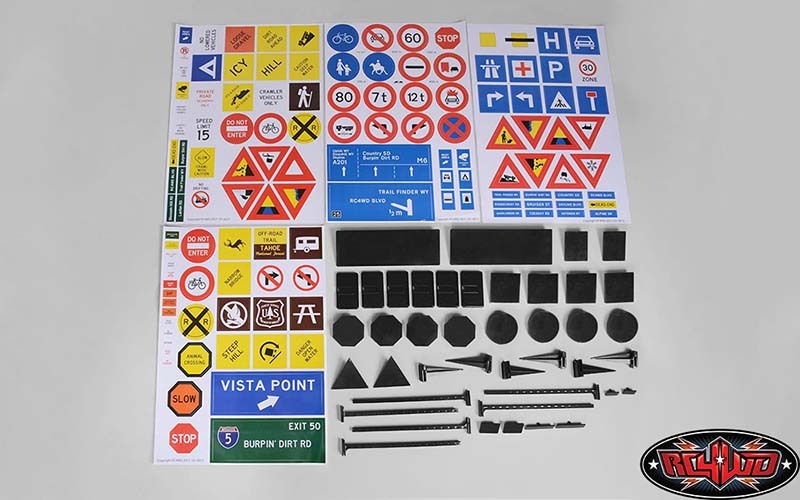 Now, it's easy to set up your next indoor or outdoor course with our versatile sticker sheets (American and European versions provided). 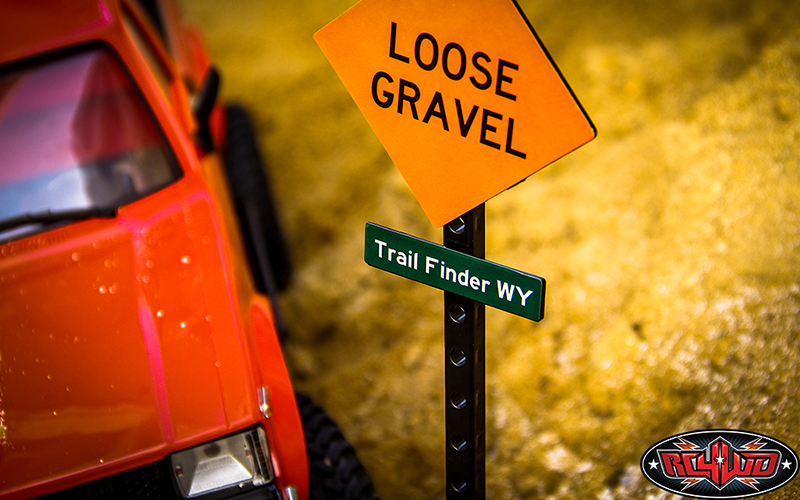 Use the poles to slide into the stand for indoor use or attach the poles to the post to secure in dirt or grass. 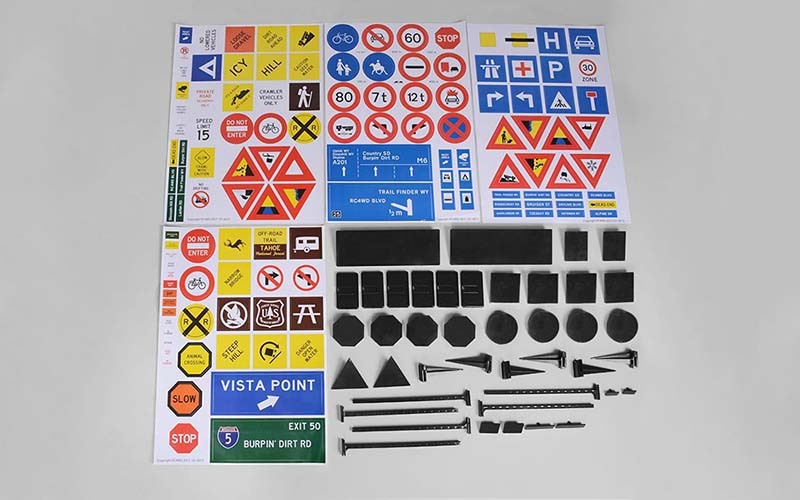 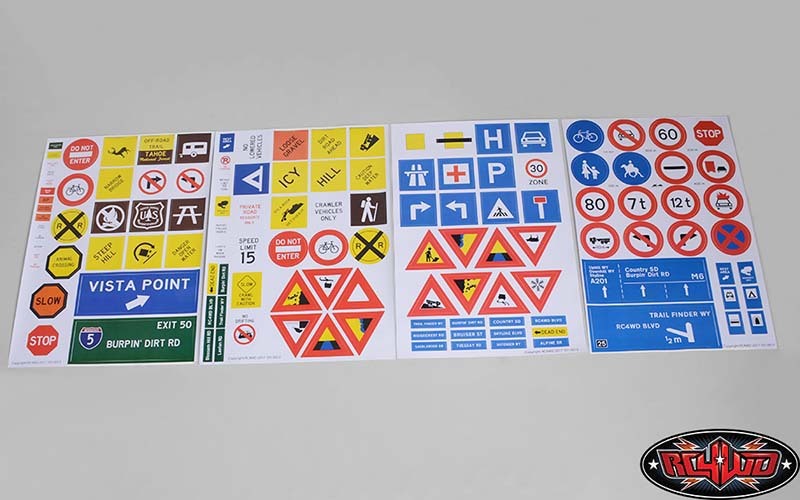 The signs come in a variety of shapes and are easy to snap in and go!